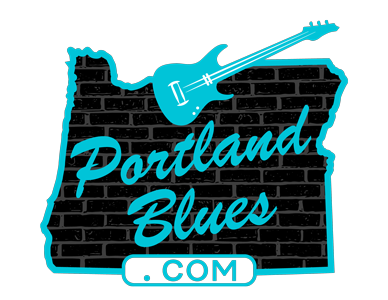 The highly celebrated cabaret star, vocalist, and former Portlander Amber Martin returns to Portland on September 9, to perform her tribute to iconic rock and blues legend Janis Joplin, Janis: Undead. Martin is an acclaimed New York City performing artist, comedic monologist, and vocalist inspired by the traditions of Lily Tomlin, Janis Joplin, Carol Burnett, and Dolly Parton whom The New Yorker named as one of the top performers of 2010. Amber Martin channels Janis in this 90-minute live musical rock showcase of the beloved singer’s greatest songs. 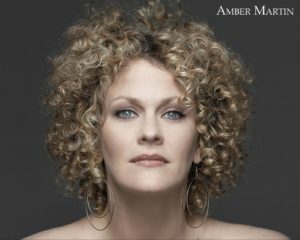 Amber has chosen her own personal favorites along with Janis’s greatest hits to create a thrilling night of unforgettable music and performance. As an added treat, the performance will feature the original Joshua Light Show/Liquid Loop Projections from Joplin’s 1969 Fillmore East performance. This one night only event will take place at Dante’s, 350 W. Burnside. 21 & over only. Show time is 9:00 pm and tickets can be purchased for $12.00 in advance through Ticketweb.com.